We are officially licensed to print internal UGA orders for Students, Faculty, Departments, Clubs, and other UGA organizations. We specialize in helping our UGA customers navigate the sometimes frustrating UGA trademarks approval process. 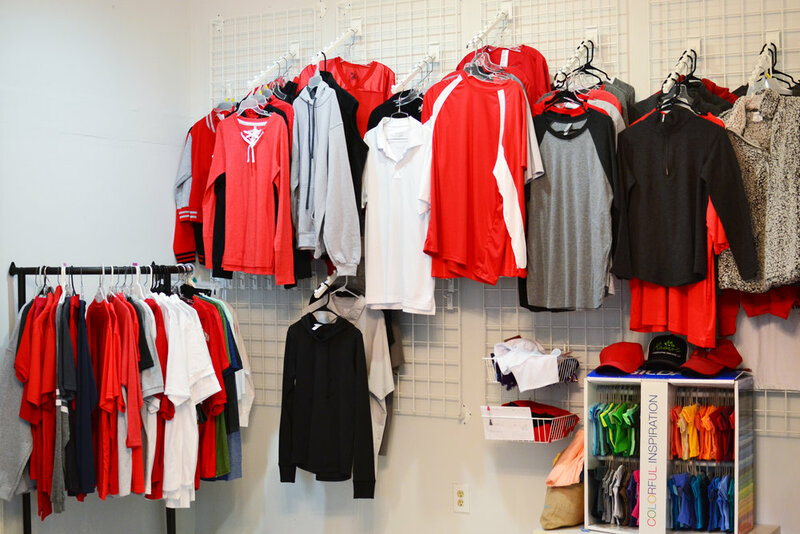 Our designers have years of experience creating designs that adhere to UGA’s brand standards. Bring in your ideas and inspiration. 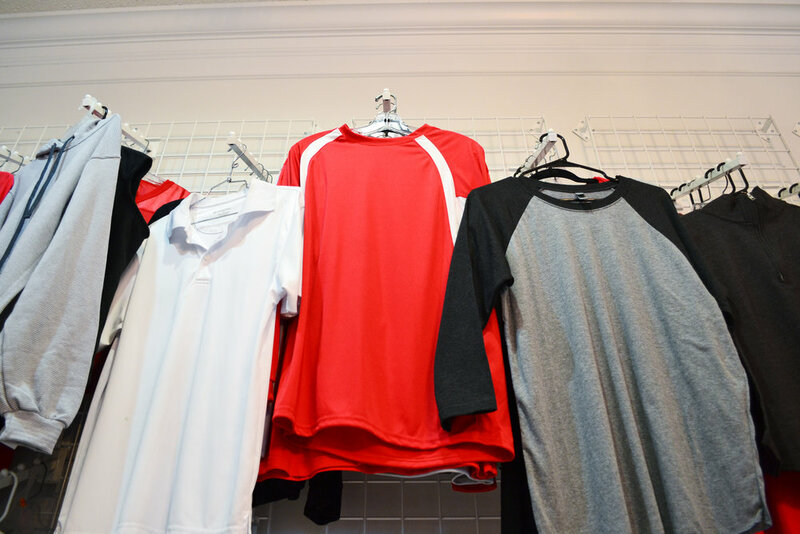 You can come in, call us at 706-353-1060, or email us at shirtworksart@gmail.com to get your order started. We will work with you to create a design that conforms to UGA’s brand standards and fits your design needs. In the licensed vendors list, we may be listed as ‘Twin Tees Inc’ as our business name is Twin Tees DBA ShirtWorks. 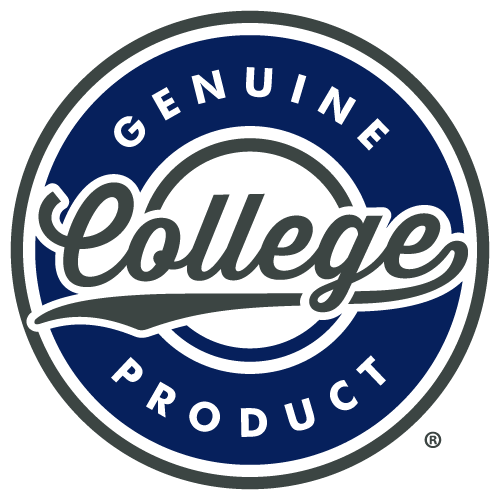 Once the design is finalized, it will need to be submitted to and approved by UGA trademarks before production can begin. 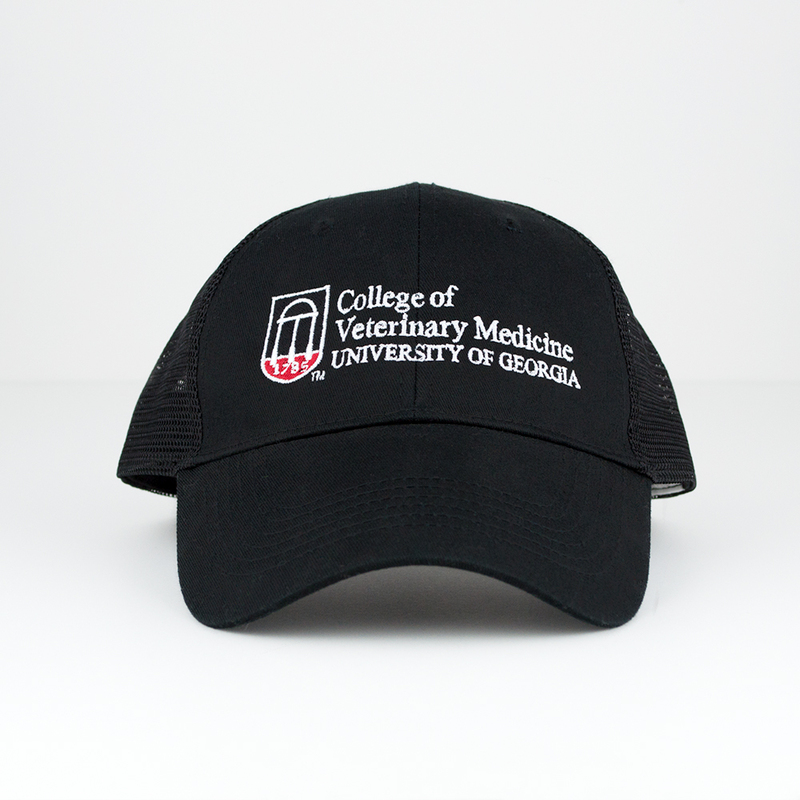 For orders using UGA trademarks, you must fill out this form for your design(s): https://brand.uga.edu/wp-content/uploads/uga-logo-approval-form.pdf and send it to Kipp Mullis at trademarks@uga.edu (see the form for the instructions - it will require you to attach the proofs we created of the designs). After you receive approval, please send us a copy of the form signed by Kipp Mullis. We will have to submit the art separately to Fermata (our UGA licensor) for external approval, but internal approval must be done first. If UGA trademarks requires design changes, we will furnish you with a corrected proof for re-submission. Once your design is approved internally and externally, we can proceed with production.